Upcoming Biopics That Are Worth the Wait. . . Here are some of the biopics that Bollywood is coming up with which are worth the entire wait. Poorna is directed by Rahul Bose and is about a 13-year old girl who climbs Mount Everest. Malavath Poorna who is the tribal girl from Telangana is the youngest person ever to do so.Aditi Inamdar plays the character of Poorna. This will be Rahul Bose’ssecond directorial film.The film will be released on 31st March’17. Sachin Tendulkar’s biopic is a much-awaited film. It is a documentary based on the Master Blaster and is said to have Sachin himself in it. The documentary is expected to release in Mid-2017. Directed by Sanjay Leela Bhansali, the movie is based on the life of Queen Padmavati who was the Queen of Chittor. Deepika Padukone plays the role of Queen Padmavati while other lead actors are Shahid Kapoor and Ranveer Singh. The movie will release in November 2017 and is one of the most anticipated movies of 2017. Gold is the biopic on Balbir Singh, the hockey player who was a crucial part of Indian hockey team that got India’s first gold medal in the year 1948. 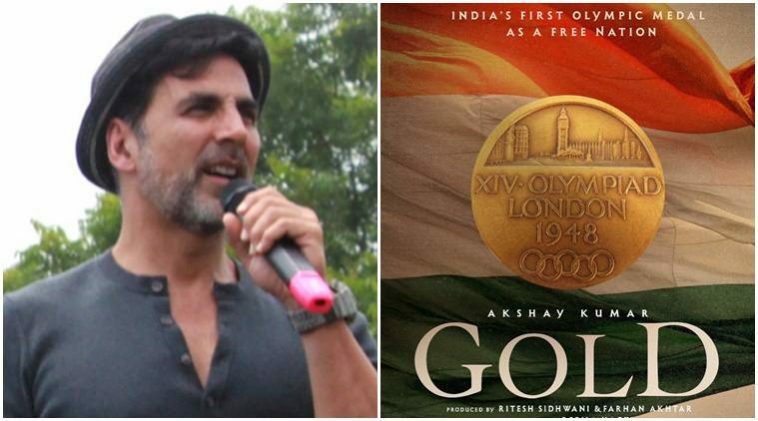 Akshay Kumar will be playing the role of Balbir Singh and the movie is said to release on 15th August 2018. The film is directed by Reema Kagtis. Haseena: The Queen of Mumbai is based on the life of Dawood Ibrahim’s sister. Shraddha Kapoor will play the role of Haseena while Siddhant Kapoor will be playing the character of Dawood Ibrahim. The film will be released in July 2017 and is directed by Apoorva Lakhia. 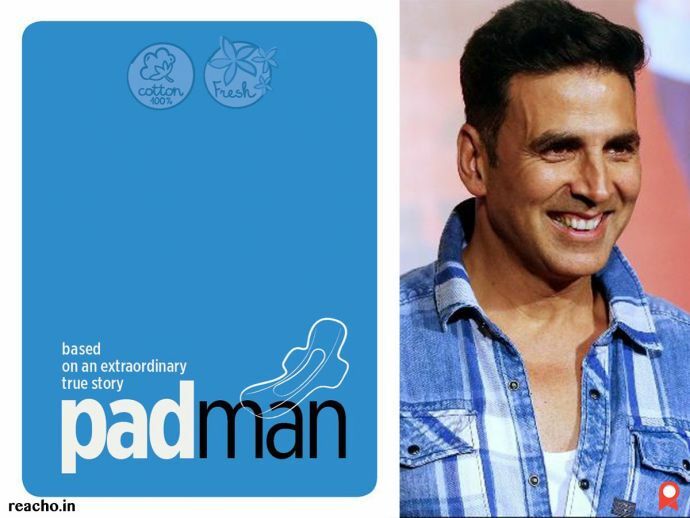 Padman is the biopic of Arunachalam Muruganantham who is a social entrepreneur. He was the one who invented the low-cost sanitary napkins in India specifically for village women. 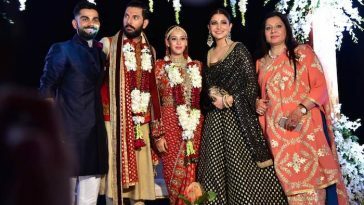 Akshay Kumar plays the lead role. The movie is Twinkle Khanna’s production venture and will be directed by R Balki. 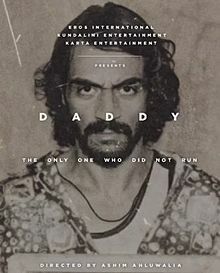 The film Daddy is based on the life of Arun Gawli who is a gangster-turned-politician. Arjun Rampal plays the lead role of Arun Gawli while Aishwarya Rajesh plays Asha Gawli. 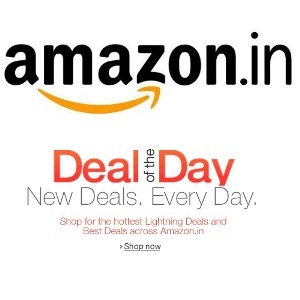 Daddy is directed and co-written by Ashim Ahluwalia. 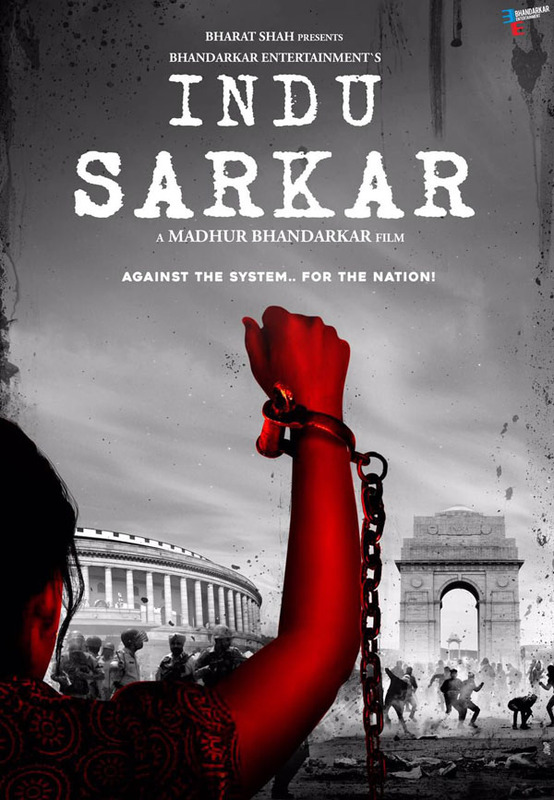 Indu Sarkar is based on the life of Indira Gandhi and will be starring Kirti Kulhari, Neil Nitin Mukesh, and Supriya Vinod. Madhur Bhandarkar is returning after a long time with this one.